The Age of War explores the impact of conflict upon the Scottish landscape. 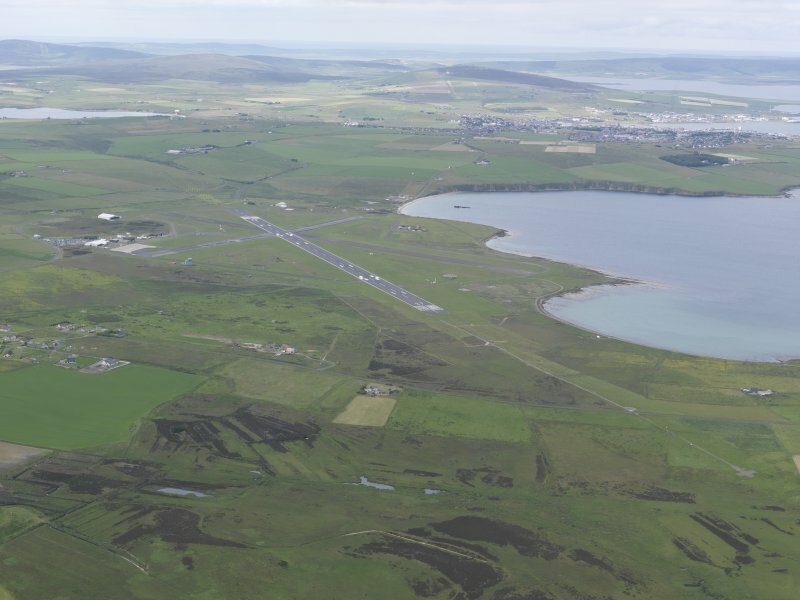 From Napoleonic signal stations to a replica of an Atlantic Wall for top-secret research and training. Explore anti-tank defences along the East Lothian coastline, or read about a military training camp that hosted thousands of Germans during the First World War. Find out about shipwrecks, peace camps and memorials across Scotland, and the stories of these sites created during times of War. 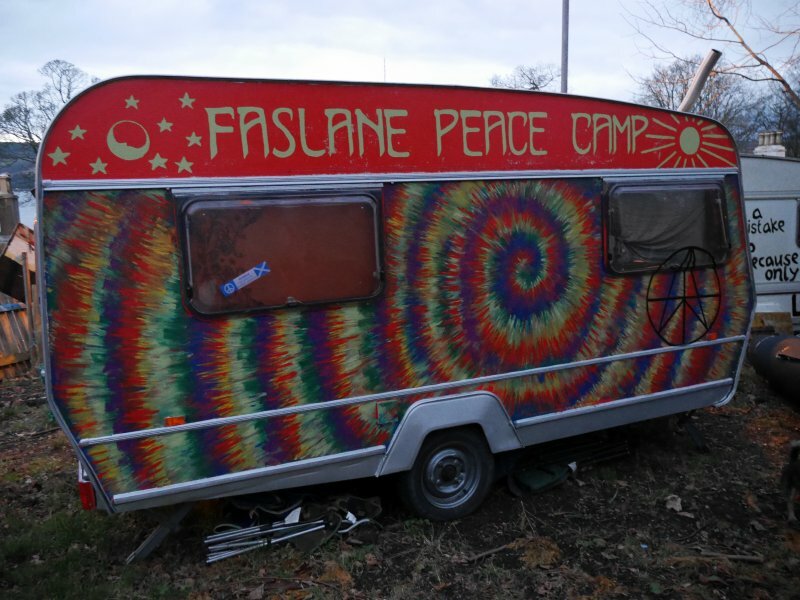 Faslane Peace Camp was set up to demonstrate against nuclear weapons. It is still a site of active protest but is also now a focus of studies within contemporary archaeology. The remains of this tanker built in 1918 offer an interesting example of quite how difficult it can be to establish the identity of a shipwreck.